Users who like Chat with Sam Altman, President of Y Combinator! Users who reposted Chat with Sam Altman, President of Y Combinator! 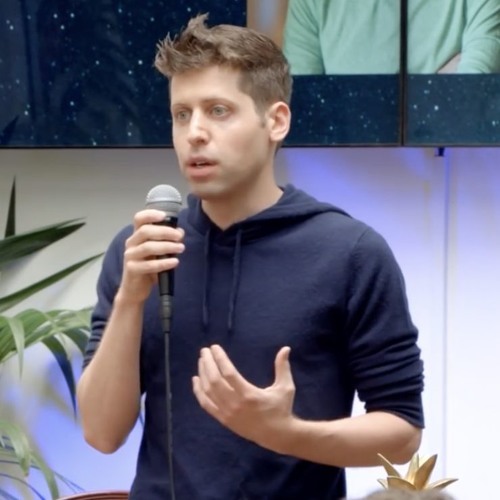 Playlists containing Chat with Sam Altman, President of Y Combinator! More tracks like Chat with Sam Altman, President of Y Combinator!